As the calendar year comes to an end, so too might your business’ accounting year which means you will need to run a year end on your accounts. Doing so closes your accounts for the year and gets you ready for the upcoming year. You may have heard horror stories about doing the accounting year end but by following our five tips the hassle should be taken out of your financial year end. Ensure you are ready to close off the year before carrying out the year end routine in Big Red Book. You should check that all transactions from months 1-12 that should be entered are entered, and also run any relevant reports. Transactions entered to months 13, 14 and 15 will automatically transfer to months 1, 2 and 3 of the new year once the year end routine is complete. You should take backups to external devices (USB/external hard drive/CD) and also take a backup somewhere on your machine.You can also backup into some form of secure storage such as Dropbox, spideroak, box.com, Google drive, OneDrive etc. They all have free versions that will be more than large enough for your Big Red Book data. Before you begin your backup it is important to run an integrity check. To do so in Big Red Book simply click on ‘Utilities’ which you will find on the menu bar, then select ‘Maintenance’, followed by ‘Integrity Check’ and you will want to run a ‘General’ integrity check. If nothing is wrong with your data then you can take a backup and continue, however, if there are issues, this is when you get a chance to fix them without the year end being interrupted. 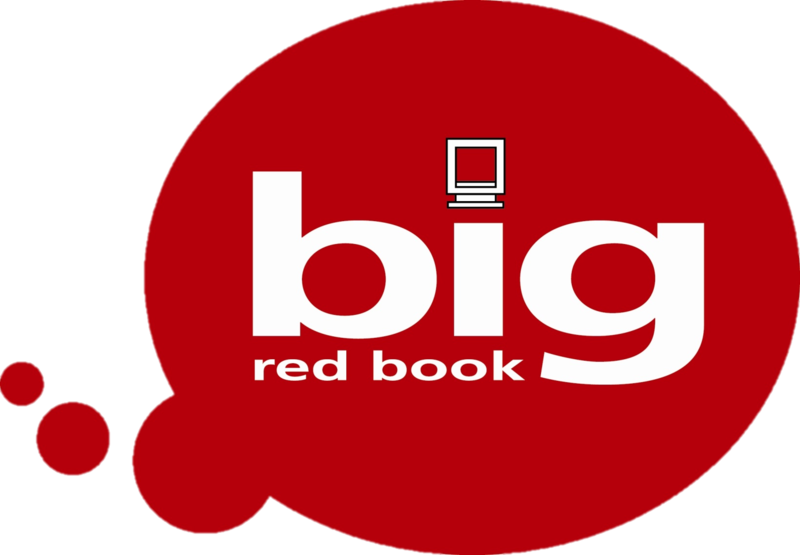 For those running Big Red Book stand alone, before running the year end you should restart your PC. Doing so clears most things that will eat up memory and processing power. You should then close anything that starts automatically to free the rest which makes the year end run faster as it has more of the PC’s resources to work with. Year ends can take anything from a minute to an hour and will say “Not Responding” so you must be patient and wait for it to complete. Please do not try to close Big Red Book when the year end routine is running. It can sometimes appear that it is not responding, however, it will still be running in the background. Trying to close it can cause the year end routine to fail or not complete properly. Time it with going on a coffee or lunch break so you are not waiting. For more information on any of these steps have a look at our Support page with FAQ’s and how-to videos or contact us on 01-204 8300.